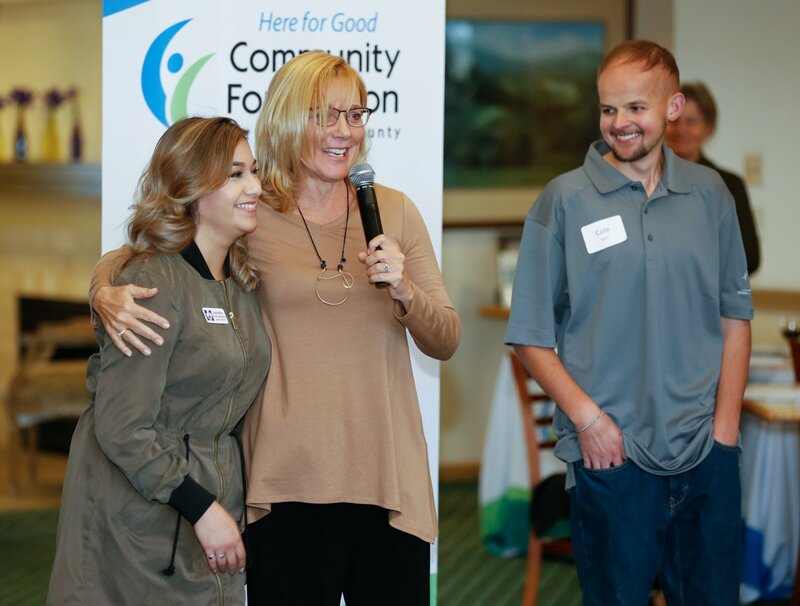 Monterey County, California — The Northern Monterey County Foundation (NMCF), an affiliate fund of the Community Foundation for Monterey County, has awarded its second year of grants to benefit the communities of North Monterey County. The NMCF, established in 2016, raises funds to provide grants now and into the future. Since its start, the NMCF has provided nearly $60,000 in support to 18 local nonprofits. It is supported by generous individuals, families and business who want to give back to their communities. The NMCF is guided by an advisory board of North County residents who have a deep understanding of needs in the region. Northern Monterey County Advisory Board members are: Don Chapin (Chair), Prunedale; Nancy Ausonio, Castroville; Leslie Austin, Aromas; Ricky Cabrera, Salinas; Lou Calcagno, Moss Landing; Jesus Corona, Royal Oaks; Anne Herendeen, Prunedale; Karen Miller, Pajaro; Susan Osorio, Prunedale; Joe Pezzini, Castroville; John Phillips, Elkhorn. The NMCF is a permanent endowed resource for the Northern Monterey County communities of Aromas, Bolsa Knolls, Boronda, Castroville, Elkhorn, Las Lomas, Moss Landing, Oak Hills, Pajaro, Prunedale, Royal Oaks and Santa Rita. It provides annual competitive grants to nonprofits serving these communities. The advisory board reviews all applications and makes decisions on where funding will have the greatest positive impact. For more information or to contribute to the NMCF, visit www.cfmco.org/NMCF. For photos from a May NMCF gathering click here. 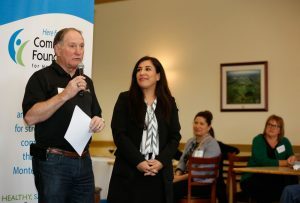 The mission of the Community Foundation for Monterey County is to inspire philanthropy and be a catalyst for strengthening communities throughout Monterey County. Thanks to generous community members who have created charitable funds in their lifetimes or through their estates, the CFMC has granted more than $167 million to nonprofits working towards healthy, safe, vibrant communities. In 2017 the foundation awarded $16.7 million total in grants. For more information visit www.cfmco.org, call 831.375.9712 or stay connected at www.facebook.com/cfmco or www.twitter.com/cfmco.